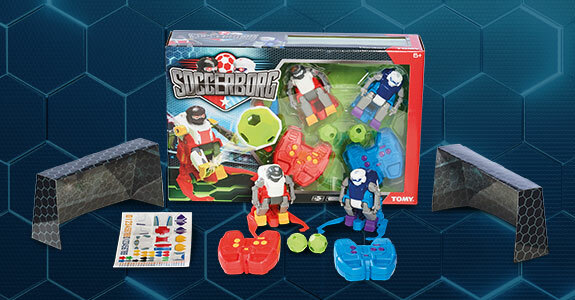 Soccerborg combines all the competition and thrill of 'the beautiful game' with innovative RC technology, putting the fate of every football fan's favorite team into their hands! 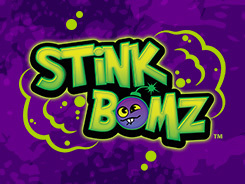 Soccerborg is perfect for football fans big and small. 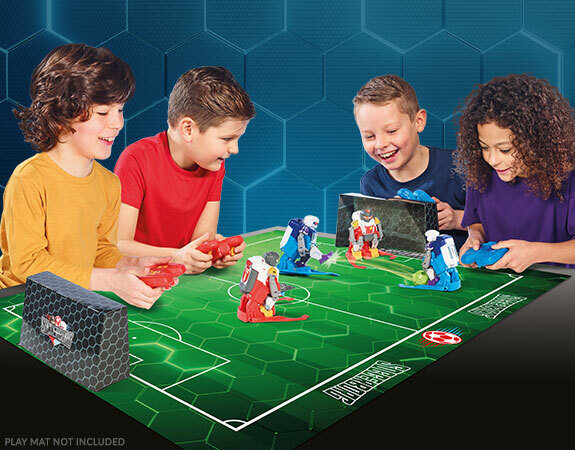 With your favorite football players replaced by robots, footie fanatics will enjoy hours of entertainment as friends and family go head-to-head. You don't need to be able to bend a ball like Beckham to win, simply make the remote-controlled robots dribble, tackle, pass and shoot to win. Just in time for the 2018 FIFA World CupTM in Russia, Soccerborg arrives as football fever is set to sweep the nation! 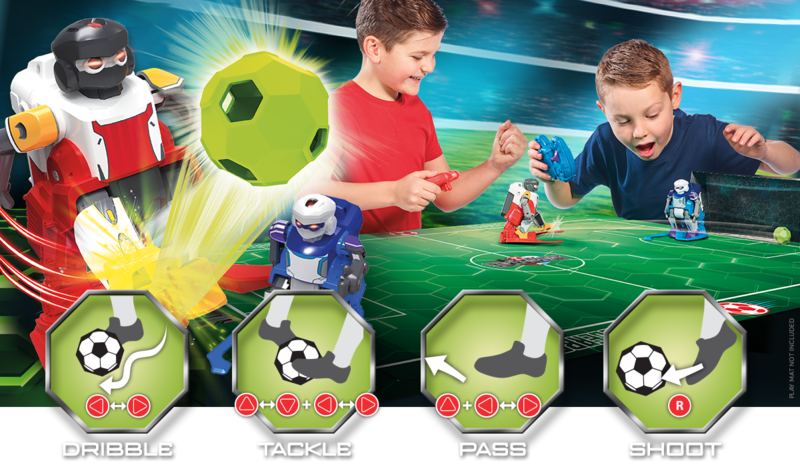 Each Soccerborg pack comes with 2 robots, 4 bumpers, 2 balls, 2 remote controls, 2 goals and 1 sticker pack to design your robots. Soccerborg requires 10 AAA batteries for the full pack. Play mat not included. 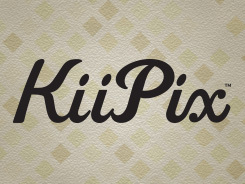 Ages: 6 years and up.